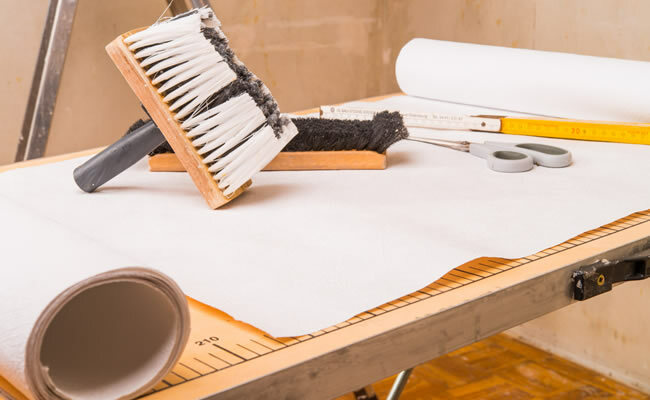 Based in Kingsbury, Tamworth, KGD Decorating Services are the first choice for many seeking quality decorators in areas such as Lichfield, Sutton Coldfield, Coventry, Birmingham and many more. We provide a range of painting and decorating services to suit the needs of domestic customers. We are a local business with over 30 years' experience. We offer a high quality professional finish, with attention to detail, and will look after your home or office, leaving it clean and tidy. preparation and repair work (eg. wallpaper stripping, wood preparation/treatment, plastering and minor repairs). Let your first choice be the right choice - contact us now to discover how we can help you.